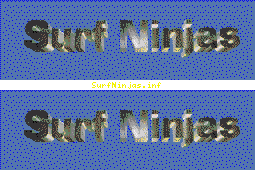 That patch applies to Surf Ninjas (c) 1994 Creative Edge (2 disk version). the whdload package. The tools must be available via the path. You need 2.0 MB ChipMem and 0.5 MB OtherMem. Thanx to Don Adan for original disks.